Emergency services are currently attending a serious crash at the intersection of SH2 and Plummers Point Road. The two-vehicle crash was reported at around 11.50am. One person is in a serious condition. As a result the intersection is closed and motorists are asked to avoid the area. 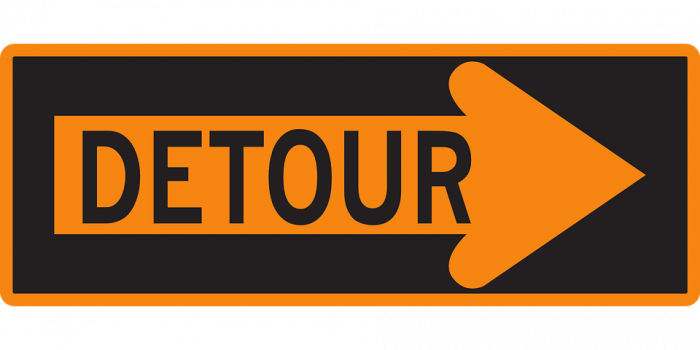 Detour route: Northbound: Left onto Old Highway, Right onto Youngson Rd, Left onto SH2 Southbound: Right onto Youngson Rd, Left onto Old Highway, Right onto SH2.